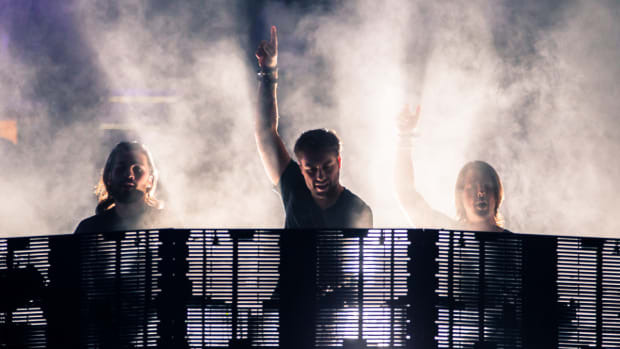 Between numerous countdown timers, posters in cities across the world, and the promise of new music, Swedish House Mafia have succeeded in building hype for their reunion. In case it hasn&apos;t worked on you quite yet, though, this trailer likely will. 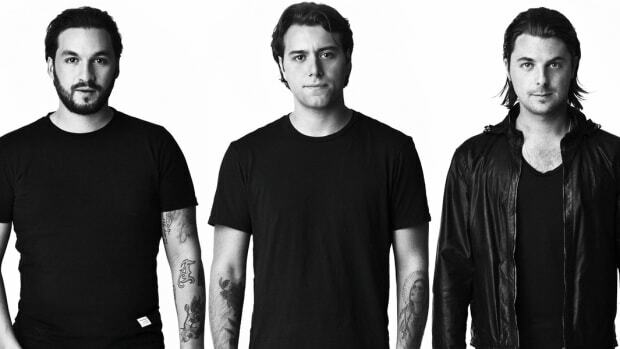 The nearly two-minute video comprises tour and studio footage of which DJ/producers Steve Angello, Axwell and Sebastian Ingrosso are the primary focus. Set to the the latter artist&apos;s Tommy Trash collaboration, "Reload," the montage stirs up anticipation for the supergroup&apos;s return by revising moments captured at their peak. For how well it succeeds at its task, it may come as a surprise that the blockbuster-style trailer was the brainchild of a diehard Swedish House Mafia fan named Billy Crammer. In addition to commercials for brands like Pepsi and Tesla, the Swedish filmmaker makes tribute videos - like this recent one dedicated to Avicii. 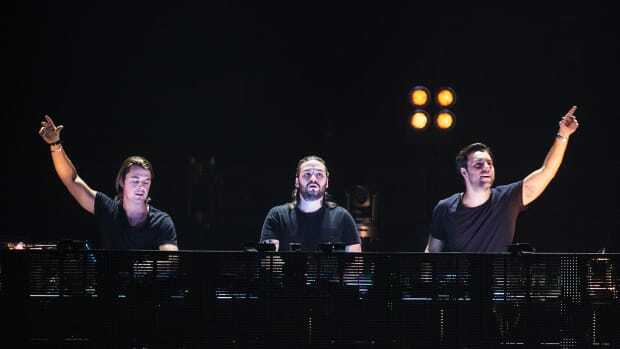 Following their first performance in five years at the 2018 edition of Ultra Music Festival, Swedish House Mafia have made rapid-fire announcements showing a more permanent reunion. They will likely make another when the present countdown timer on SwedishHouseMafia.com runs out at 17:00:00 UTC on Thursday, November 15th.